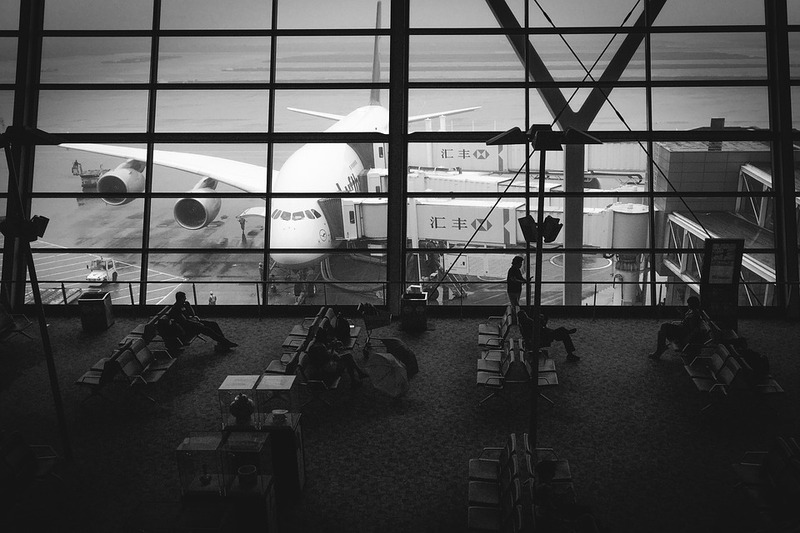 International business travel is an irrefutable part of 21st century commerce. The ever increasing role of the internet in helping us connect with clients, collaborators, and contacts from all around the world means that journeying overseas is often a necessity, albeit an inconvenient one. Not only is it costly, but it takes an awful lot of organising too. Flights have to be booked, expenses have to be minimised as far as possible, and the right people have to be in the right places at the right time. It might sound obvious, but preparation is the key to successfully organising anything, including business travel. Rather than leaving it to chance, have a protocol in place beforehand, so that everyone knows who’s responsible for booking flights, which websites they should look on to find them, and how big a budget they have to spend on expenses. If you go to the same area frequently, you may even want to have a list of hotels to ring and check for availability as soon as you know that travel is imminent. The price of flights can vary massively depending upon how far in advance you book them, who you choose to fly with, and when you’re going, and shopping around for the best fares can be incredibly time-consuming. To make things easier for yourself, have a look at what apps are available to help you out. Ones like Airfarewatchdog will be able to keep tabs on your behalf, sending you an easy-to-respond-to alert when the cheapest flight deals crop up. This should save you both money and time, whilst making the whole affair far easier. If you’re really stuck for time, and organising this sort of thing just isn’t your speciality, you might also want to enlist the help of professionals like Statesman Travel. They’ll be able to present you with a handy business travel portal, so that everything you need is right at your fingertips when it’s time to start planning, and handily customised to your company. This will allow you to book and manage your travel in one place, streamlining the whole process for the sake of simplicity. Make organising business travel easier for yourself today: follow our top tips and tricks and you’ll see an improvement in no time.